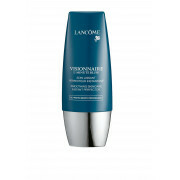 See extraordinary skin perfection with Lancome’s Visionnaire 1 Minute Blur instant skin perfector. 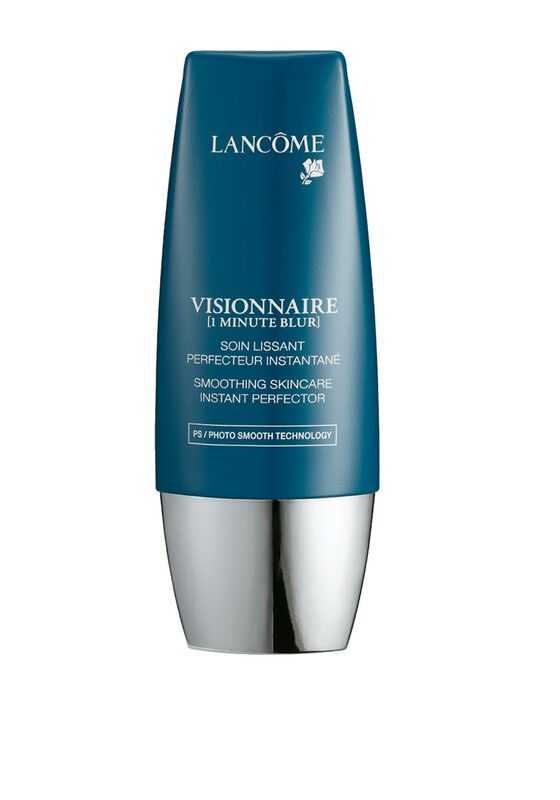 Redefining the face of smooth skin, Visionnaire 1 Minute Blur let’s you have your ideal complexion instantly! 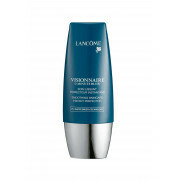 It works to immediately minimize pores, blurs irregularities, smoothes uneven skin tone and skin appearance, and delivers more radiant, youthful looking skin.